The Wilcove et.al. article in BioScience in which this statement was made was heavily influenced by selecting a geographic area which is not representative of the United States as a whole. Although Hawaii is a part of the United States its rates of extinction are not typical of the contiguous states of the union. Rates of extinction are substantially higher on islands because they contain many more endemic (unique) species that do not occur elsewhere. 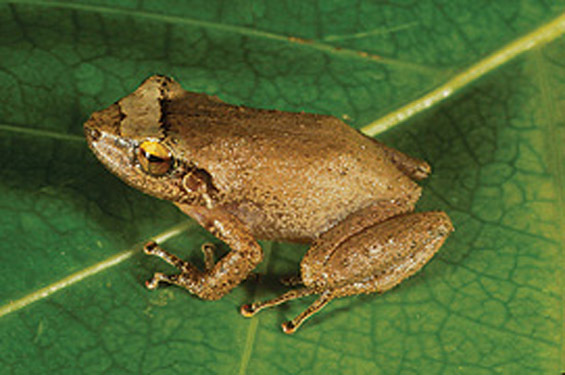 These endemic populations are small and vulnerable to the introduction of competing species. Native populations on islands are not supplemented by immigrations as they are elsewhere. Although native plant advocates have misused this publication by taking it out of context, the authors were complicit in its misuse by selecting a geographic area that is not representative of the United States. Non-native species are NOT the second greatest threat to the survival of endangered native species. In fact, they probably aren’t the third, fourth, or fifth greatest threat to native species. We wish that native plant advocates would examine the origins of their assumptions more carefully. We believe if they did so they would modify their destructive projects to reflect a more inclusive view of nature. (1) Wilcove, DS, Rothstein, D., Dubrow, J., Phillips, A., and Losos, E, “Quantifying threats to imperiled species in the United States,” BioScience, 48, 607-615, 1998. (2) Davis, Mark, Invasion Biology, Oxford University Press, 2009, page 181. (4) Venter, O, et. al., “Threats to endangered species in Canada,” BioScience, 56, 903-910, 2006.